Your home is your castle, and your business office is the face of your company. You want both of them to look their best, and that's where hiring a professional, dedicated painter with years of experience comes in. We take the time to understand your needs and make sure that the job is done properly. With 14 years of painting experience, I have learned any project worth doing, needs to be done right, which includes treating your home or business with the care and respect it deserves. You'll notice the difference immediately once your project begins. Hiring a high-quality painting company is an important decision and we'll provide you with outstanding service--our reputation is built on it. Great location in Nashville TN with a team of experienced, professional painters. We will provide you with the highest quailty paint job for all of your commerical, residential painting needs!! I'm Matt Chandler, owner of CM painting. 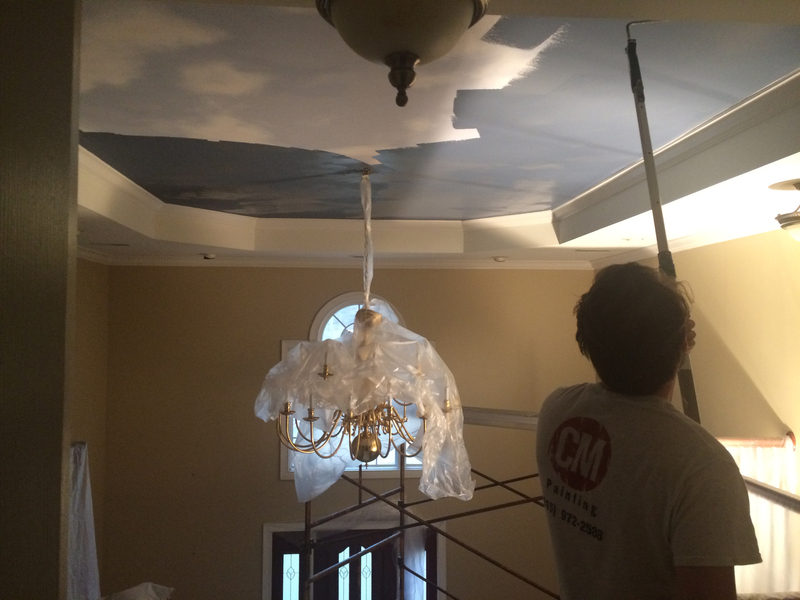 At CM painting, I strive to exceed the expectations of each and every customer. With 14 years experience, I have learned any project worth doing, needs to be done right. - treating your home or business with the care and respect it deserves. You'll notice the difference immediately once your project begins. CM Painting © 2017-18. All Rights Reserved.